When your hair looks great, it can define your look and give you the confidence you need to know how beautiful you really are. Treat yourself to one or many of our luxurious hair cuts services, and your hair will thank stars for this. 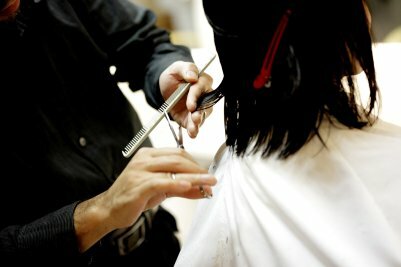 At StyleU Salon, we specialize in professional hair styling and cutting services. With our outstanding staff and inviting décor, we maintain a warm and inviting atmosphere. Our goal is to have the highest quality hair salon services paired with only the best products. We only use industry trusted products to provide the best experience for you and your hair. Our experienced team offer creative hair cutting, coloring and styling for men, women, and kids tailoring the latest trends to your personal style. Whether you want a complete transformation or a subtle trim, our talented team will guide you every step of the way and then share their top tips for achieving the look you desire. StyleU Salon offer Haircuts, Hair Coloring, Highlights, Blowout, Updo, Manicure/Pedicure, Makeup, Hair Extensions, Hair Treatments, Weddings and many other services. Our trusted and professional hair stylists constantly continue their education by keeping up on the latest and greatest trends to ensure that we offer quality products and services that you simply cannot find anywhere else. StyleU Salon provides high-end men’s haircuts in a relaxed setting. We understand the modern man is a busy guy and needs a fashion forward haircut in a minimal amount of time. 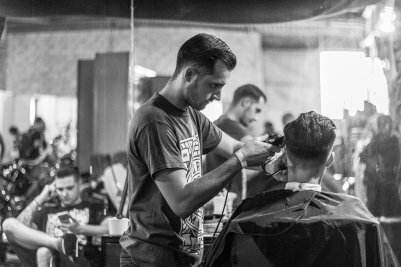 Our range of Men’s services, include modern trend-setting cuts and cool finishes in a laid-back environment. Our stylists are also on hand to offer top tips on re-creating styles at home. If your kid is older than three years of age, a cool hairstyle is necessary. Of course, children’s hair must also be easy to style and ready for horse play, roughhousing and also for school. 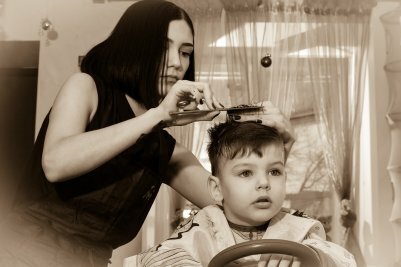 Short haircuts are the practical parent’s choice for boys, while girls usually have a few more options. Either way, there are plenty of kids’ hair trends to choose from. Our range of Kids services, contains good approach with styling and nice finishes in a fun-jolly environment. If you’ve not visited us before then take a quick peek at our exclusive offers and book an appointment with us soon.